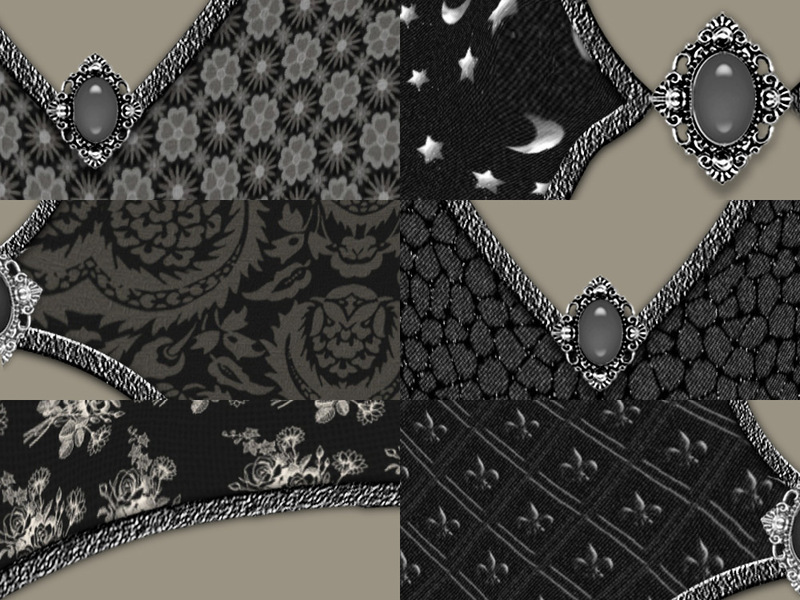 ELEGANT.Illusions for V4-A4-G4 is a Merchant Resource comprised of 13 incredibly beautiful and well crafted set of Second Skin mats for the Victoria 4, Aiko 4 and/or Girl 4 mesh. Following the high standard of craftsmanship Illusions Designs is known for, these files were created using very high resolution photos of textile and a superb graphic design. These Merchant Resources are a must have for those who produce Victoria 4, Aiko 4 or Girl 4 character packages for the Poser market. • You must have Victoria 4 or Aiko 4 base from Daz3D in order for this package to work properly.